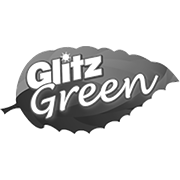 Glitz Green Cleaning Vinegar, is a non-toxic cleaning alternative sourced from natural ingredients. Vinegar is well known for its slightly acidic nature, and is thus perfect for removing rust, scale and other impurities from the surface of smooth materials. 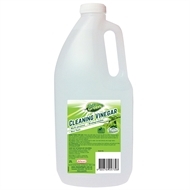 It works best diluted in water.